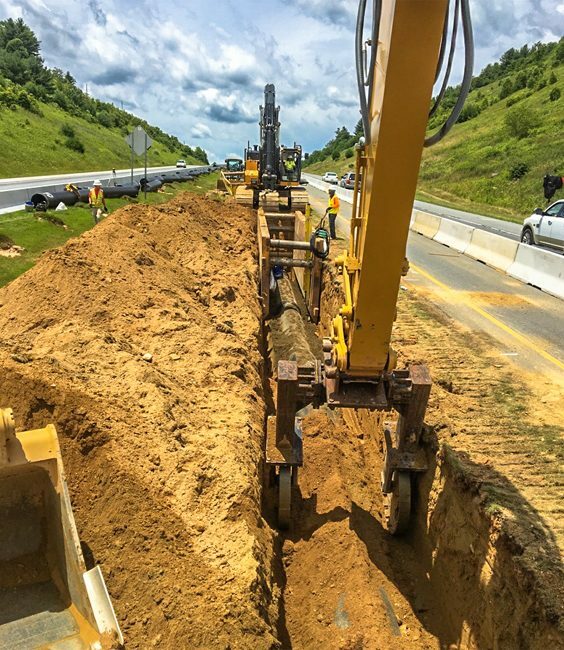 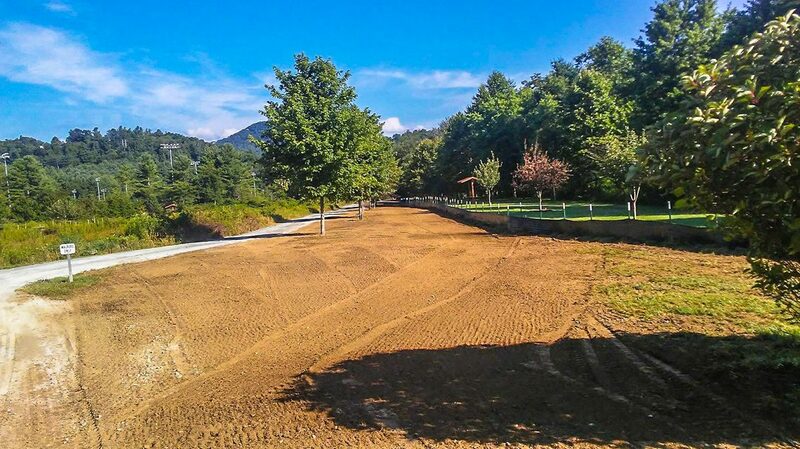 The Town of Boone was lacking water which required a new pipeline to bring additional water to its residents. 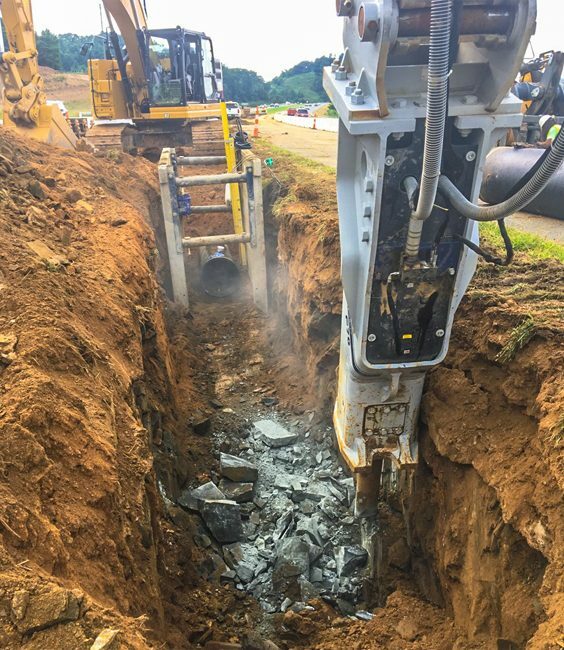 This project includes the installation of 58,353 24″ class 250 and 200 DIP, 17 different 36″ steel casing jack and bores totaling 1,510 LF, five 30” HDPE directional drills crossing the Southern Fork New River totaling 1,082 LF, and 15 total 24″ gate valves. 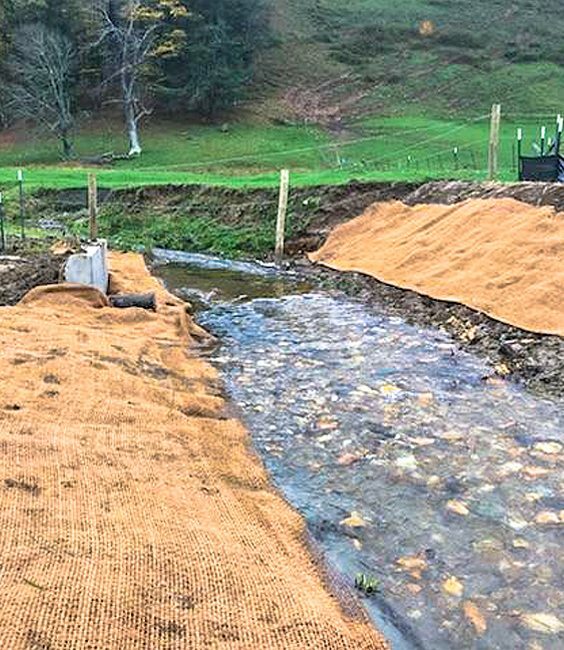 Erosion and sediment control while crossing the river includes streambank stabilization using live stakes, erosion control matting, and structural toe support. 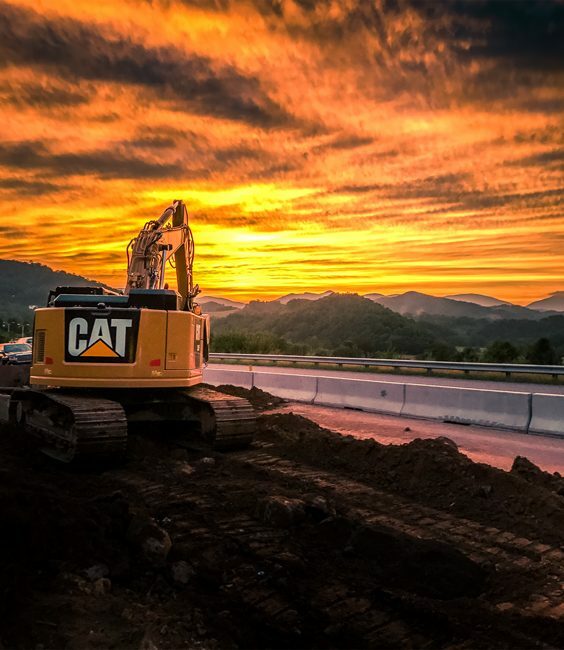 The majority of this project is built parallel to Highway 421 with minimal traffic control and requires rock excavation via blasting.